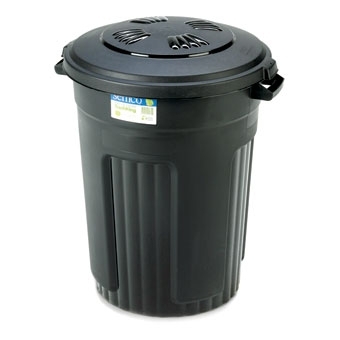 All purpose bag that is environmentall friendly. 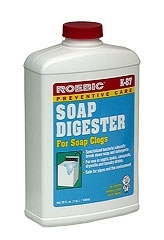 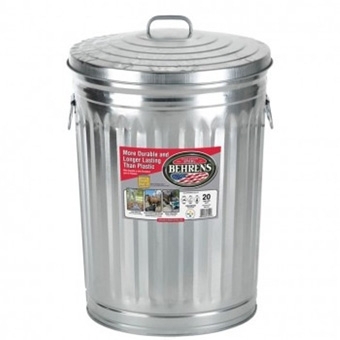 Made of 100% wood fibers. 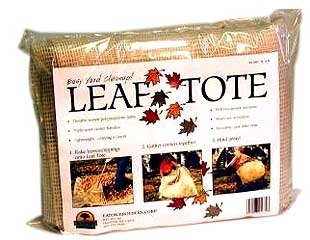 This paper lawn and leaf bag is self standing. 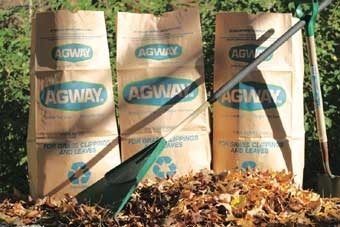 Actual open bag size is 16 inches X 12 inches X 35 inches. 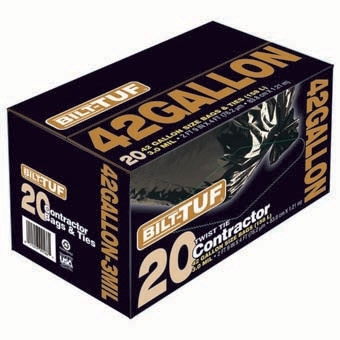 Bilt-Tuf Contractor Bags & Ties 42Gal 20-Ct. 3.0 Mil. 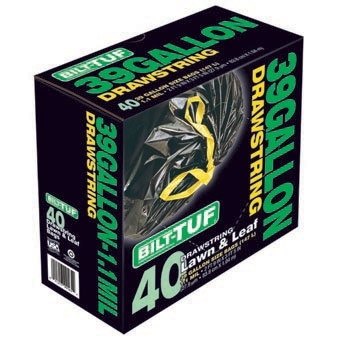 Bilt-Tuf Lawn & Leaf Bags With Draw String 39Gal 40-Ct. 1.1 Mil. 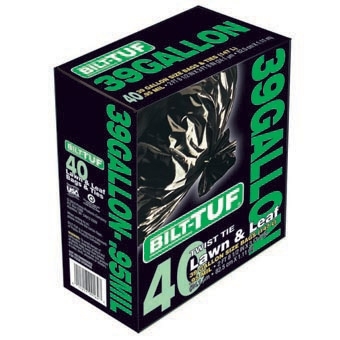 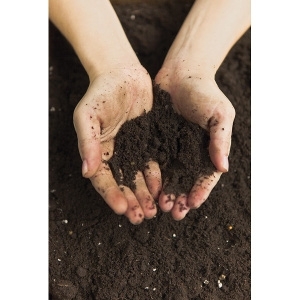 Bilt-Tuf Lawn & Leaf Bags & Ties 39Gal 40-Ct. .95 Mil. 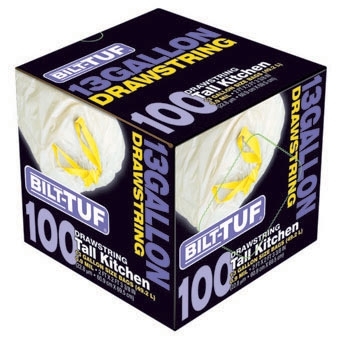 Bilt-Tuf Tall Kitchen Bags With DrawString 13Gal 100-Ct. 0.9 Mil. 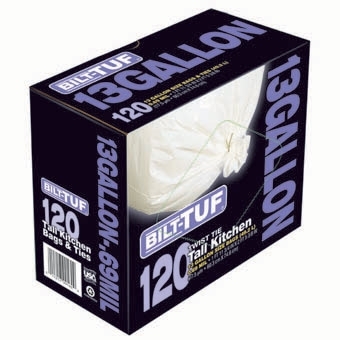 Bilt-Tuf Tall Kitchen Bags & Ties 13Gal 120-Ct. 0.69 Mil. 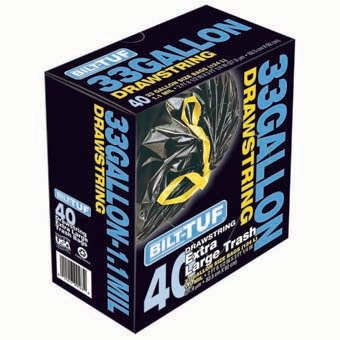 Bilt-Tuf Trash Bags With Draw String 33Gal 40-Ct L. 1.1 Mil. 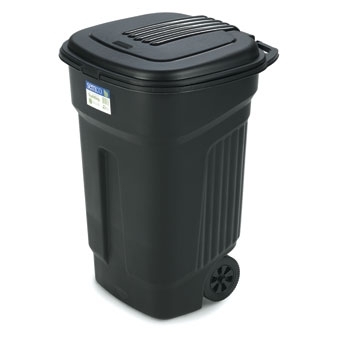 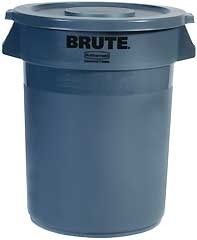 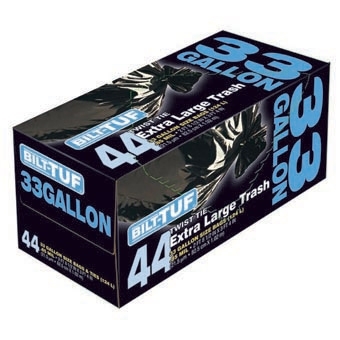 Bilt-Tuf Trash Bags & Ties 33Gal 44-Ct XL. 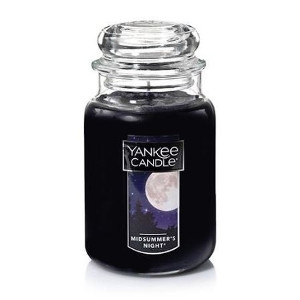 .85 Mil. 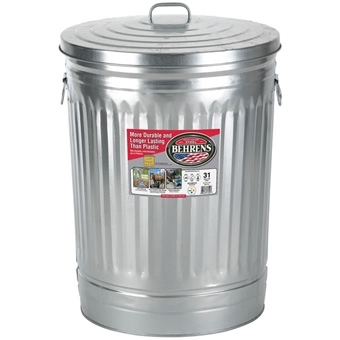 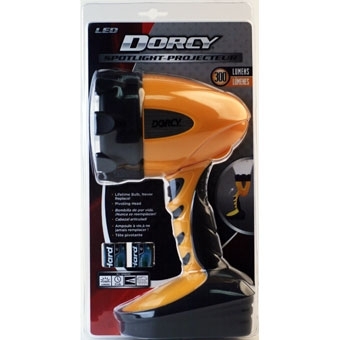 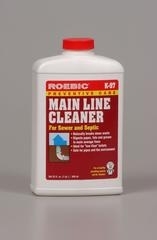 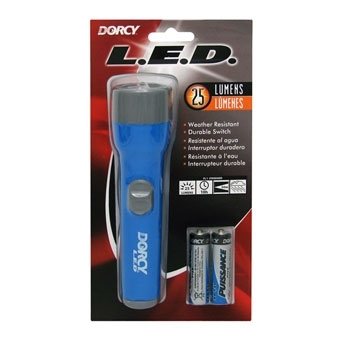 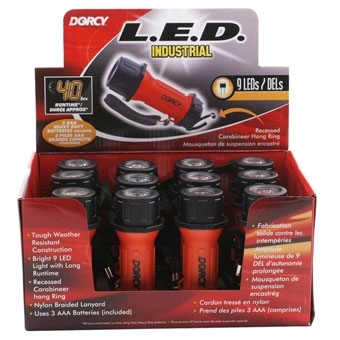 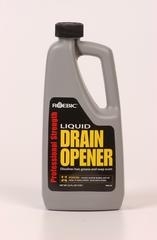 This square of polypropylene mesh with sewn poly corner handles makes the collection an easy task.